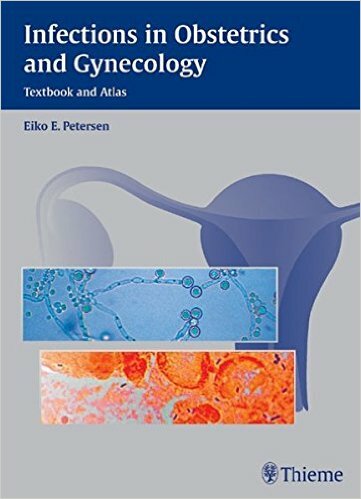 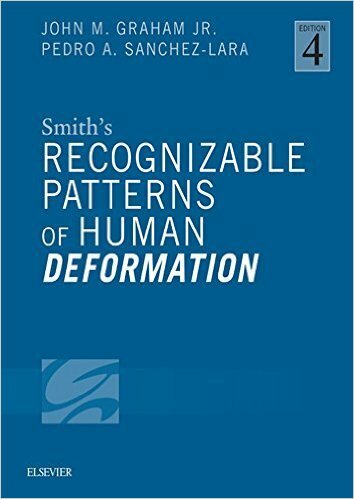 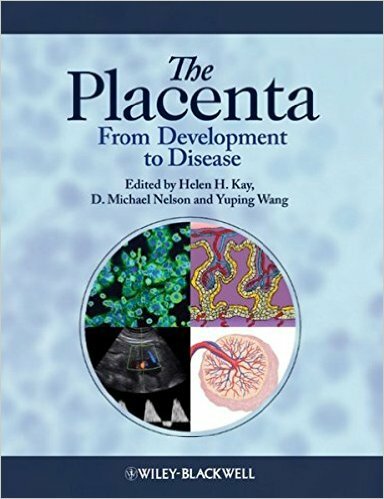 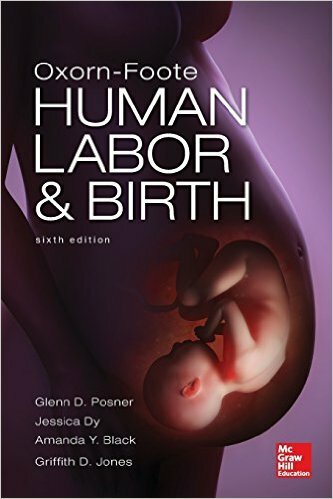 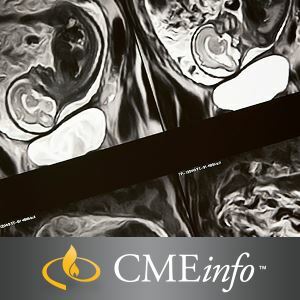 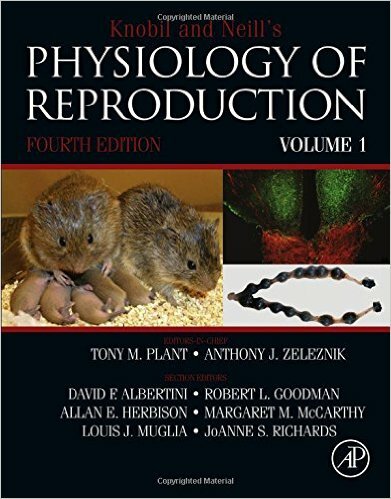 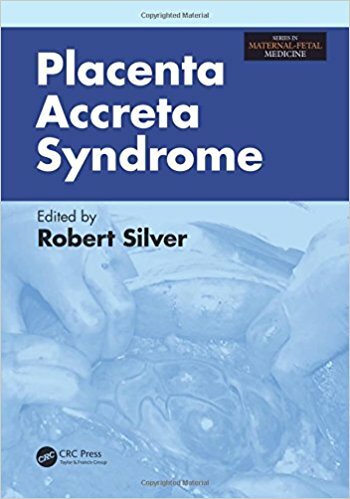 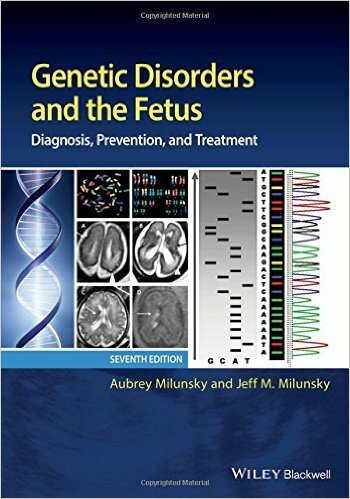 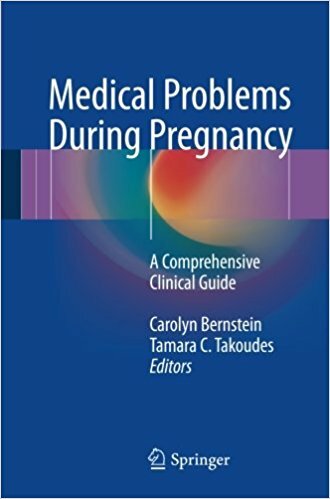 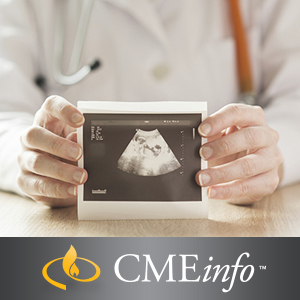 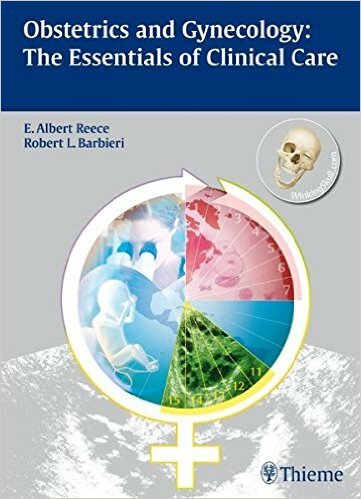 A unique compilation of expertise on anatomy, physiology, clinical issues, and current research, this textbook analyzes the range of presentation with age, ethnicity, symptoms, disorders, diagnoses, and toxicity. 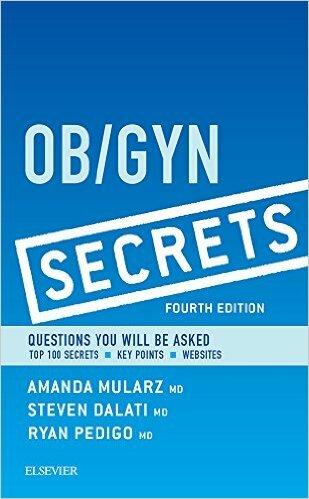 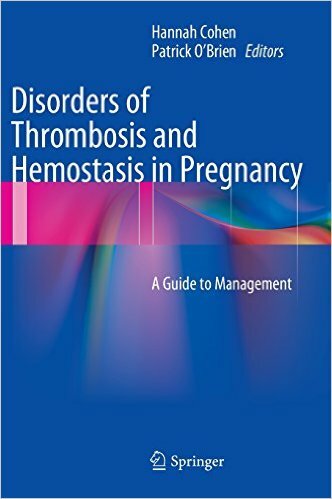 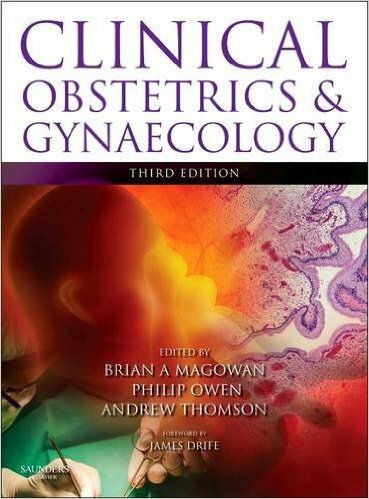 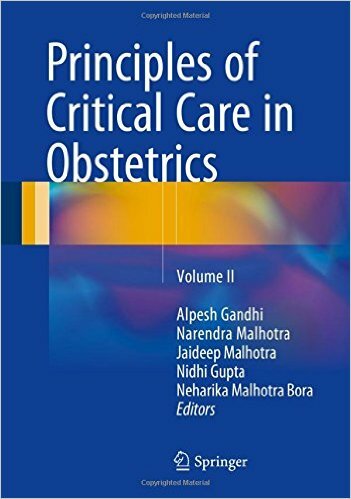 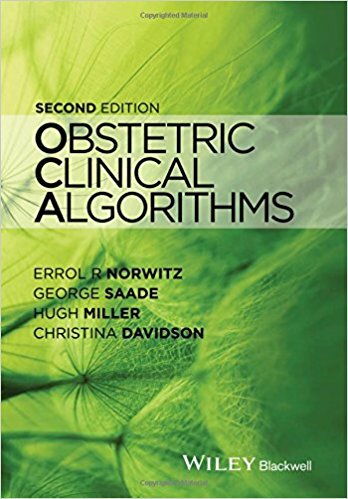 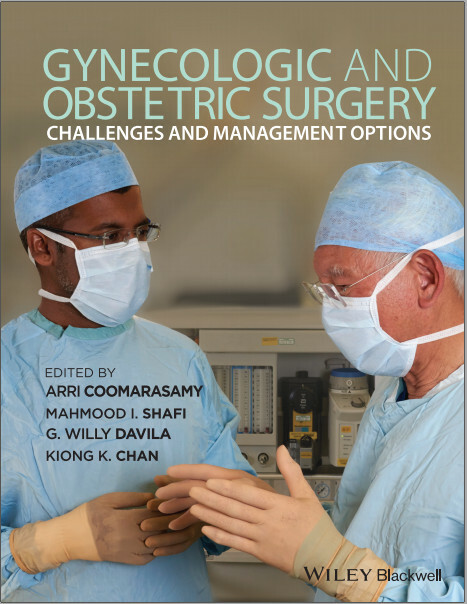 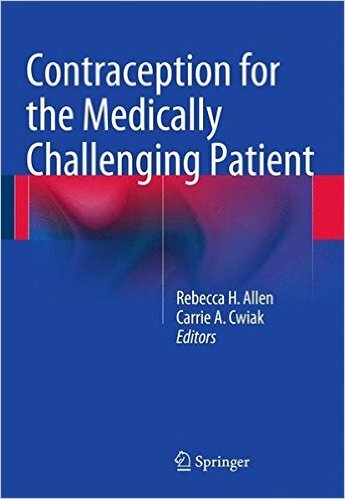 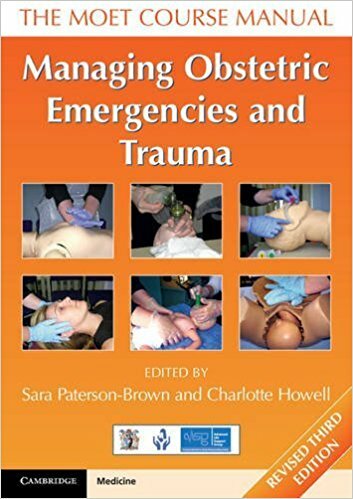 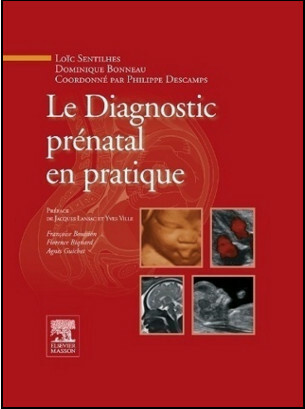 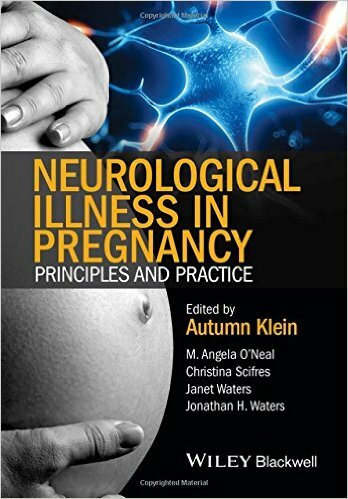 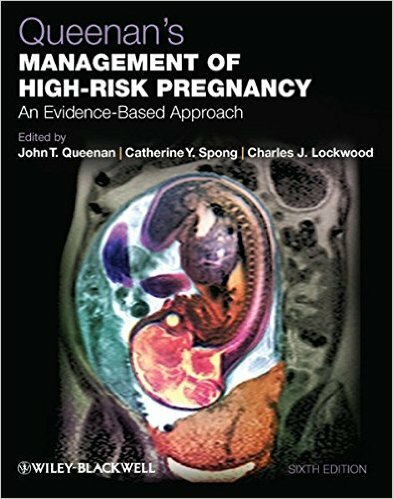 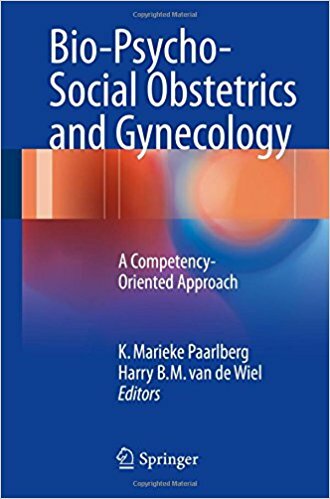 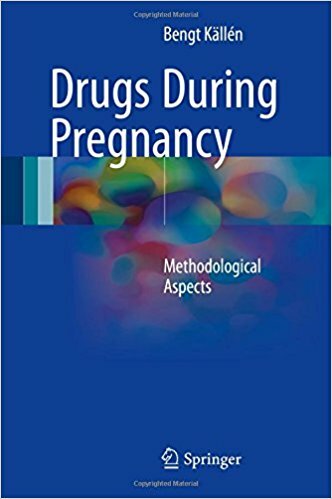 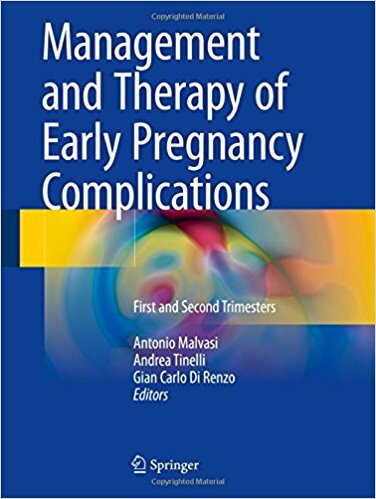 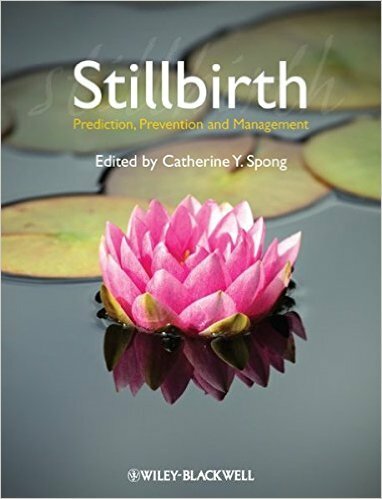 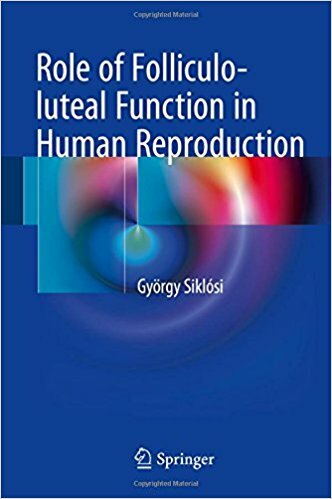 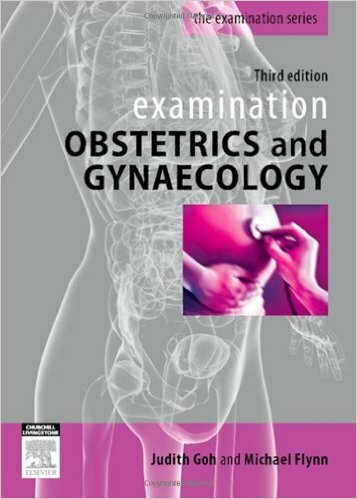 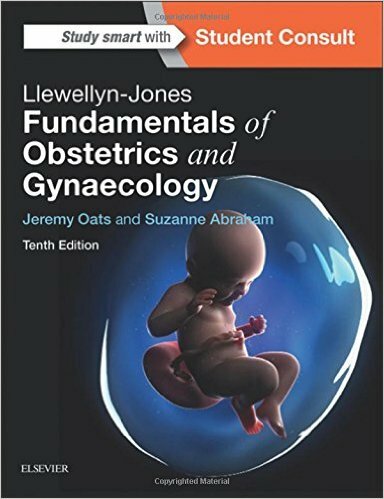 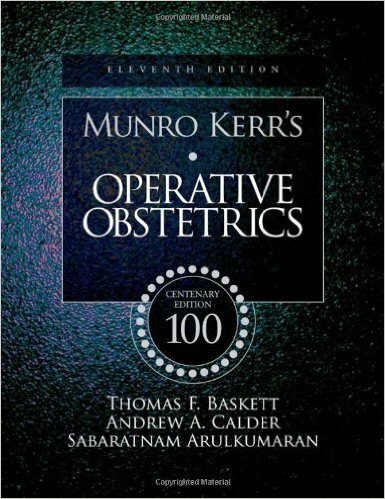 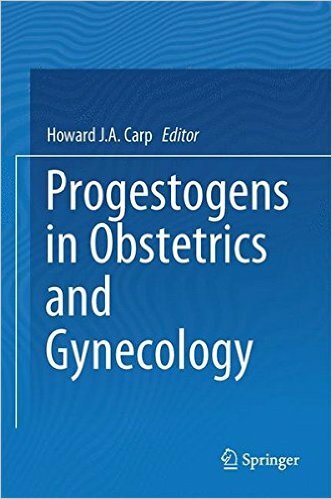 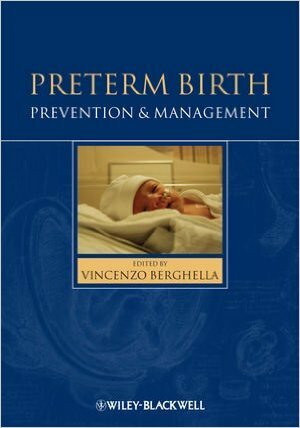 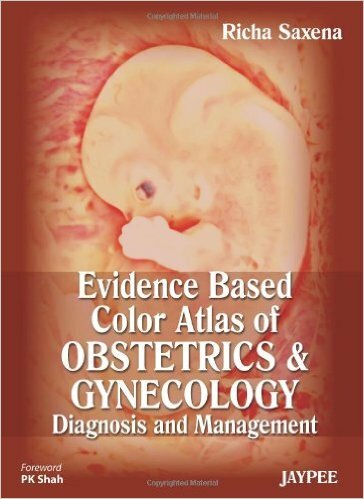 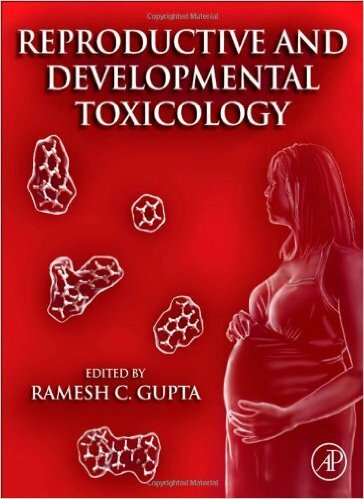 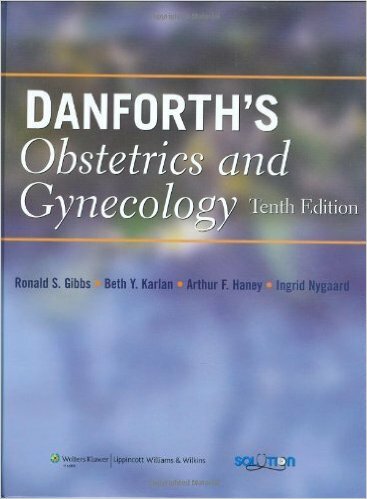 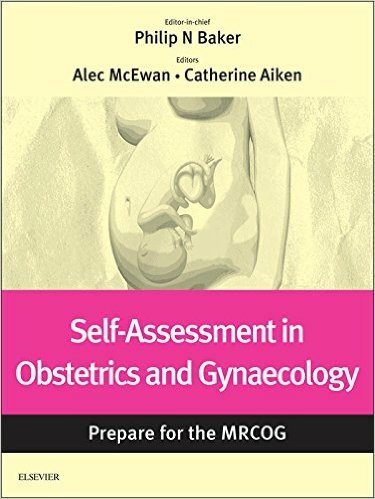 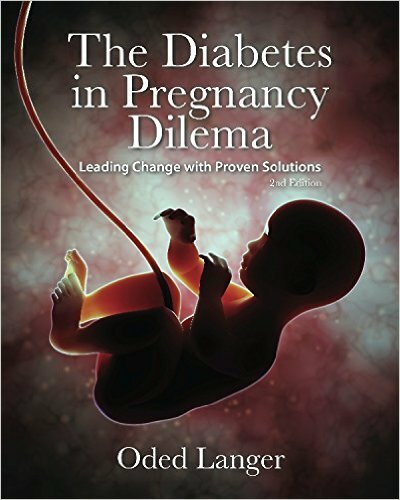 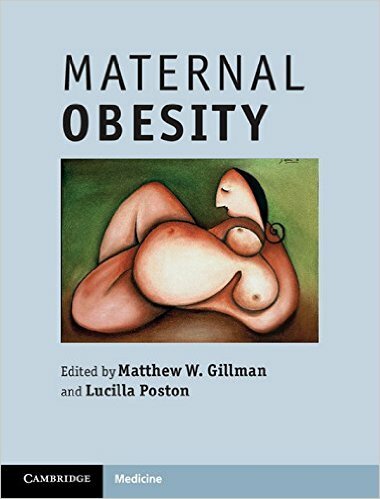 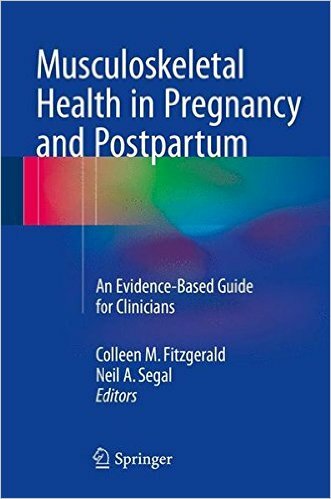 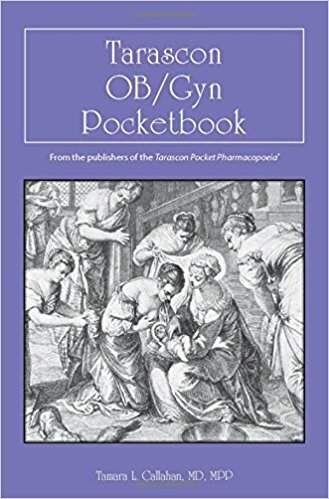 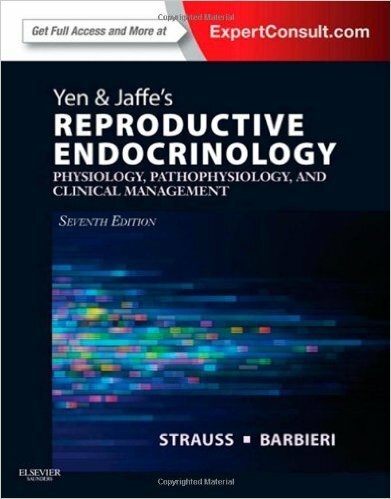 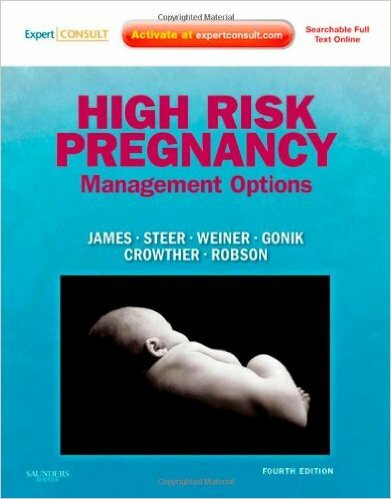 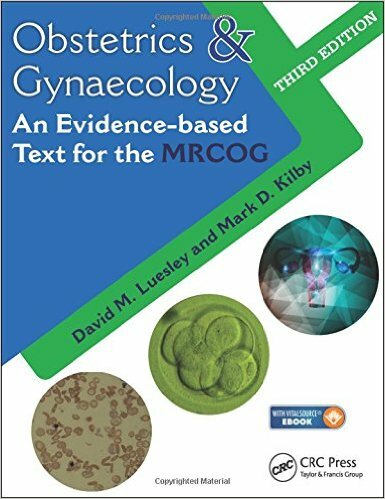 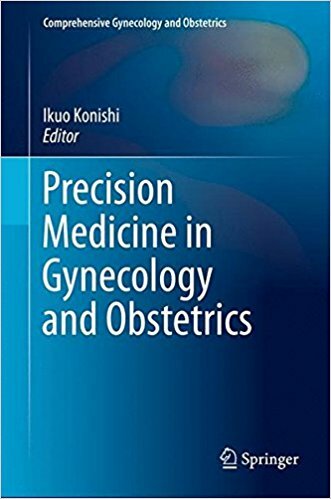 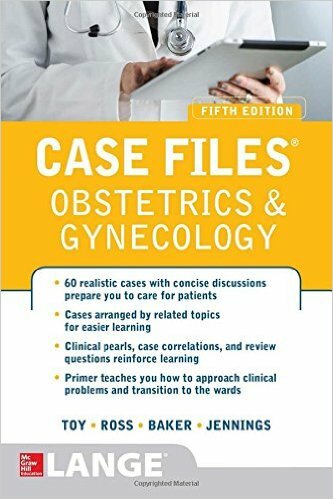 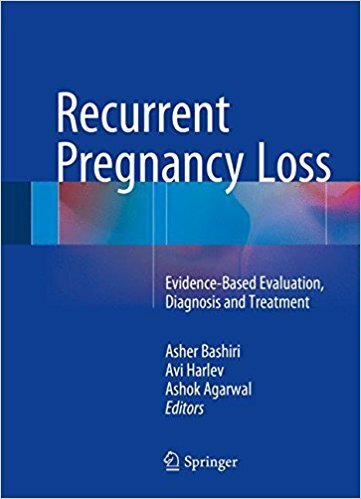 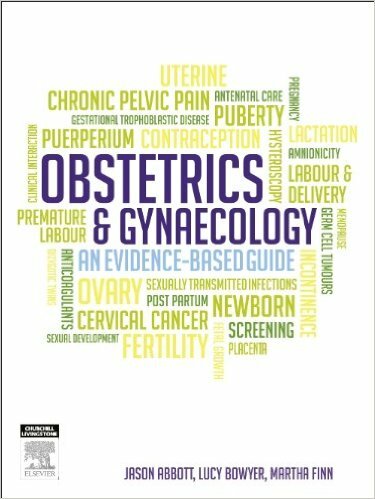 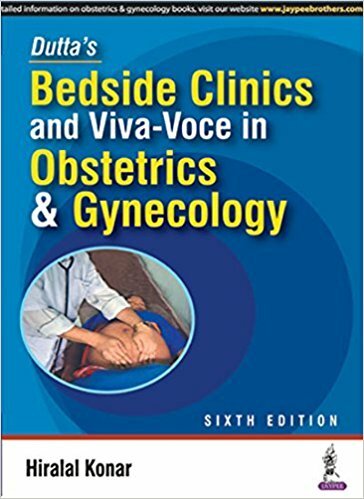 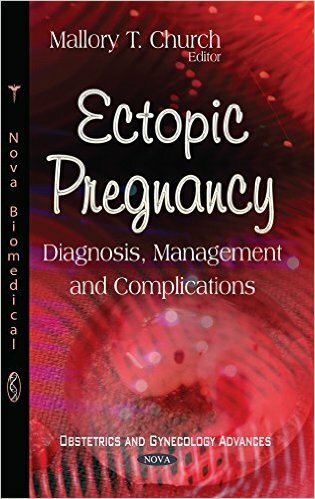 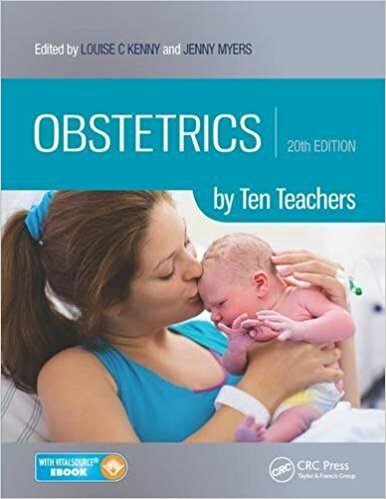 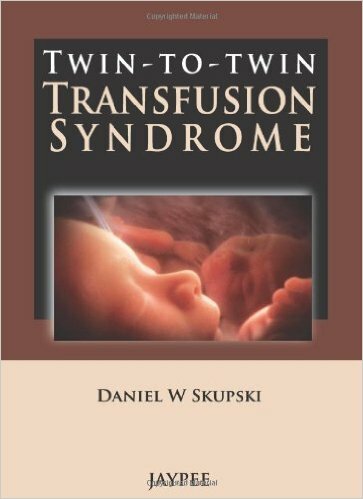 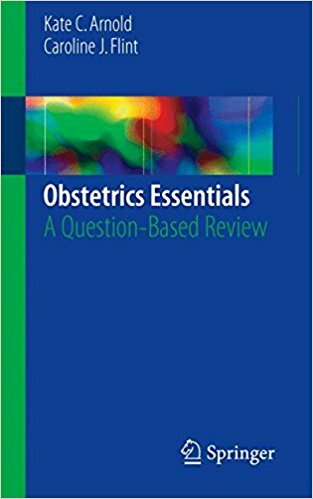 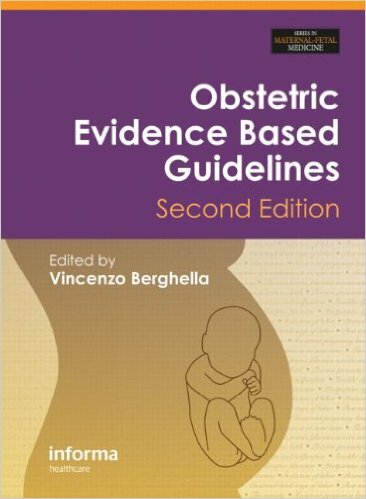 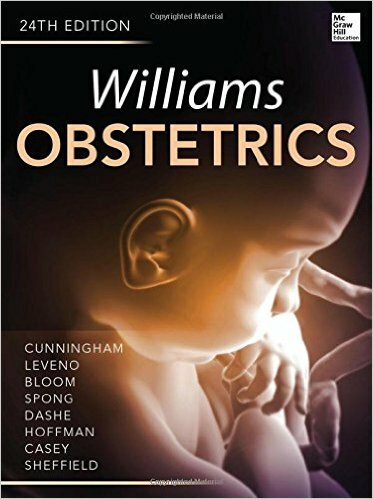 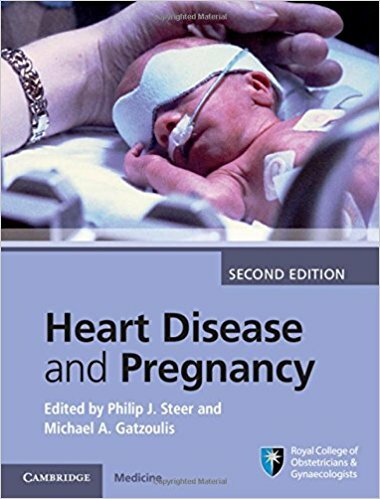 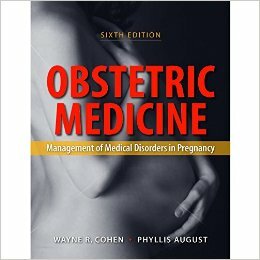 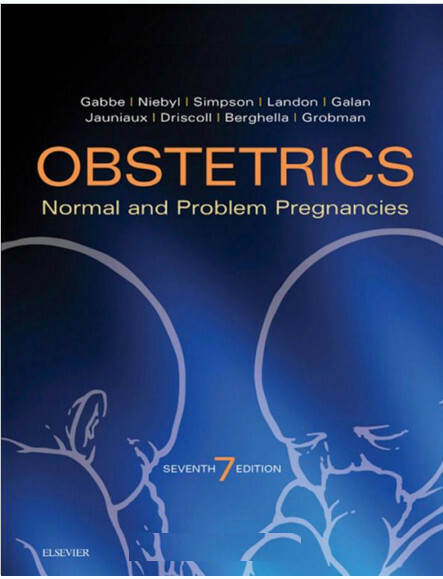 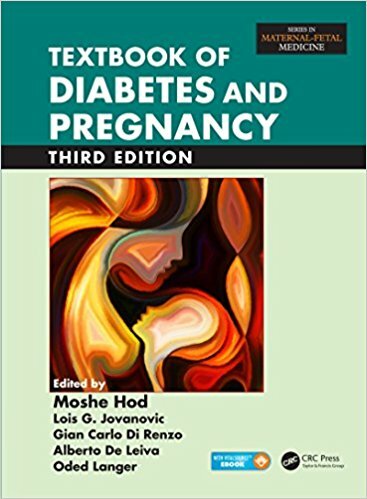 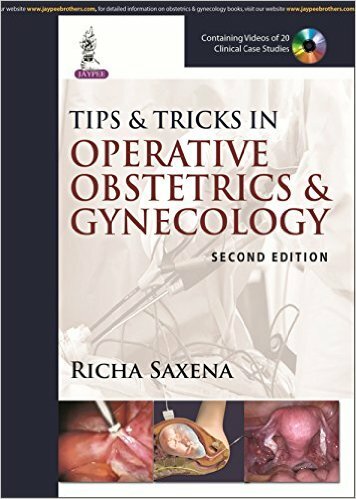 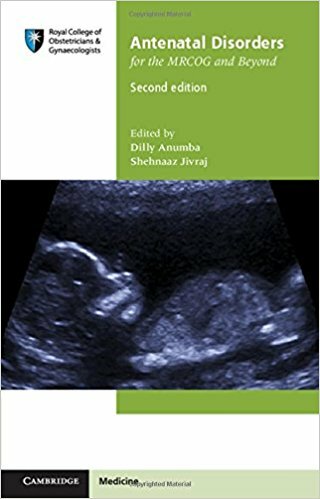 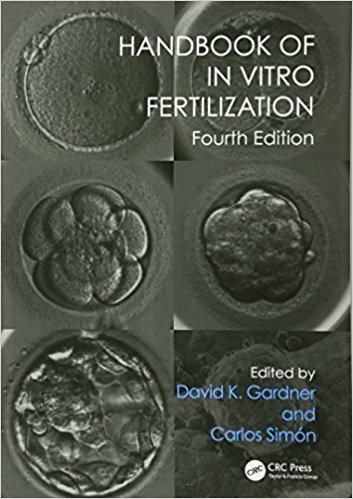 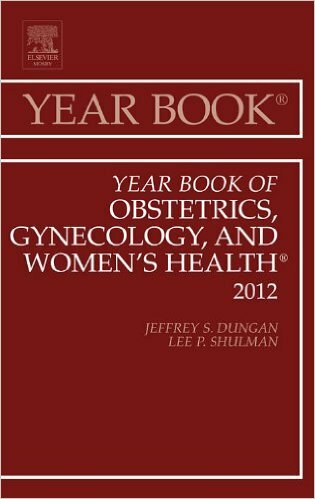 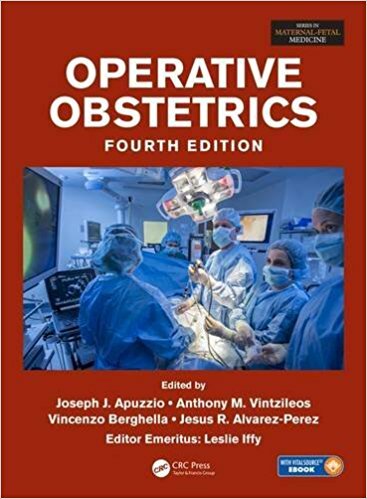 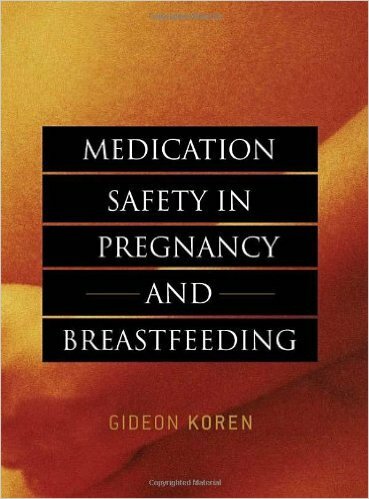 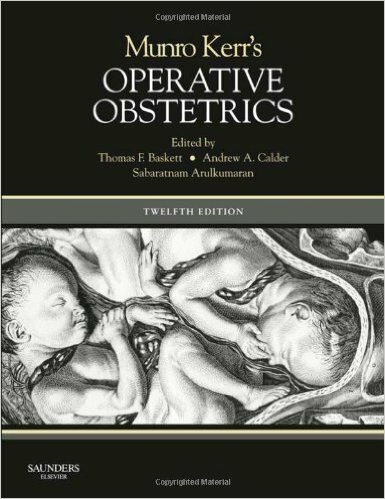 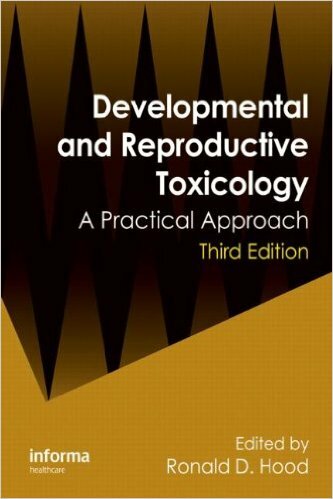 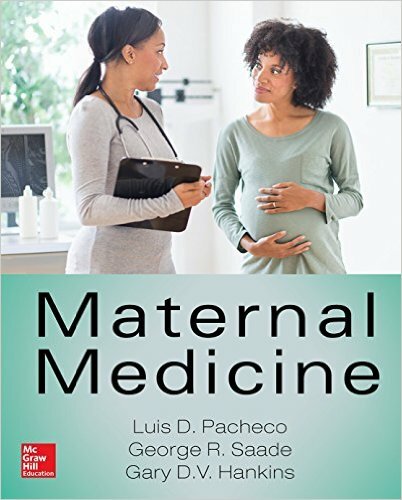 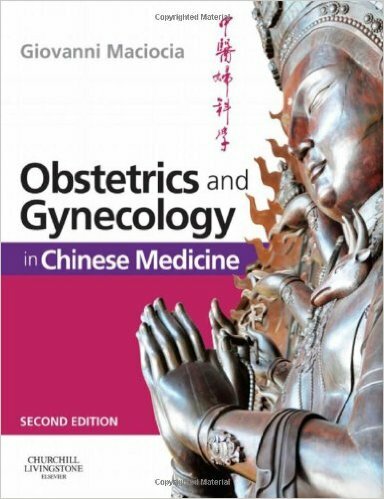 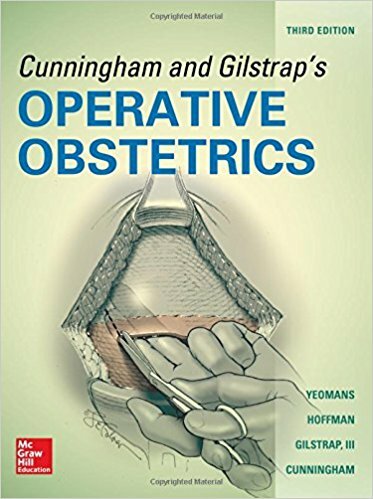 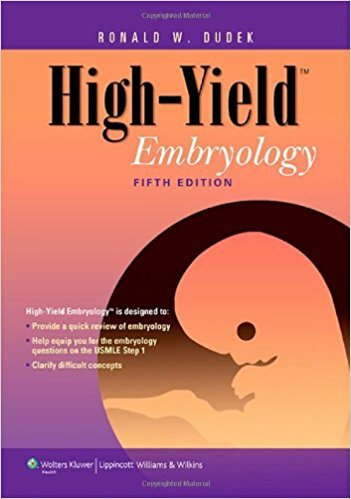 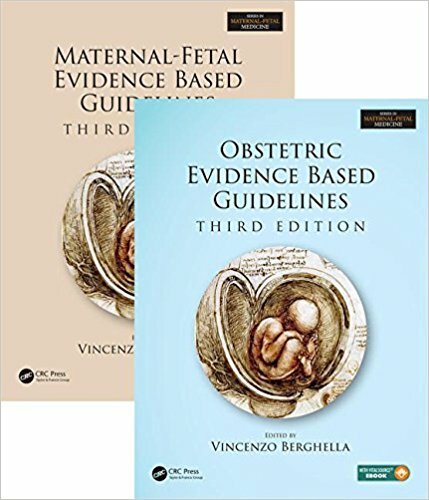 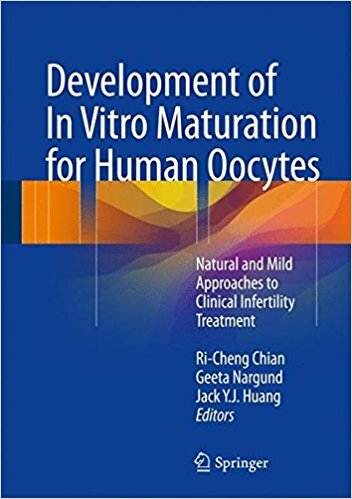 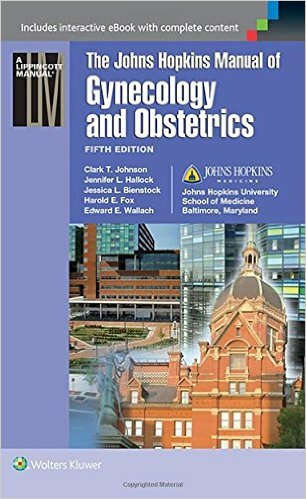 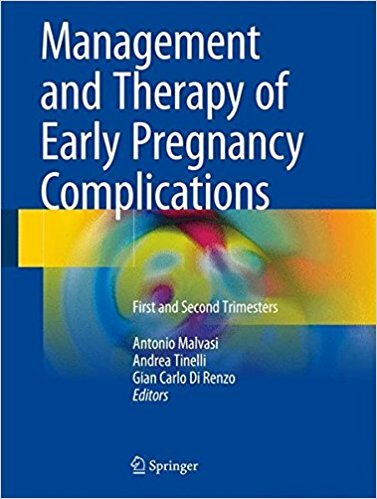 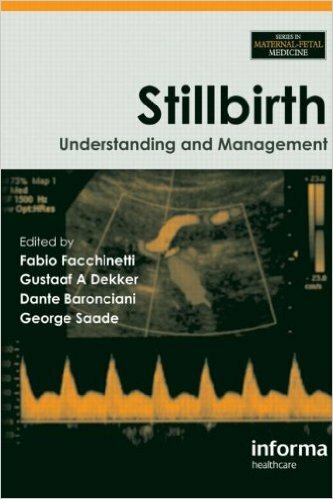 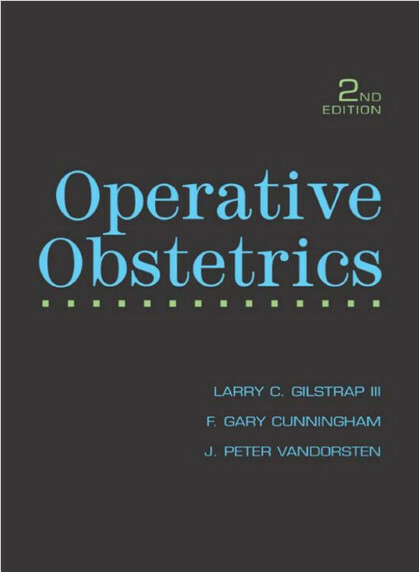 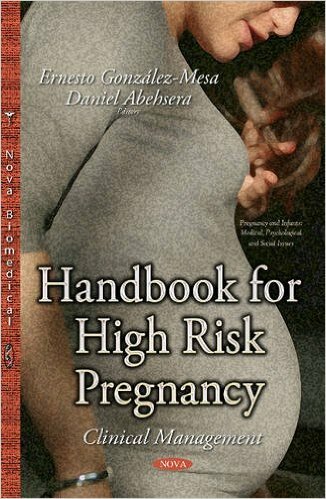 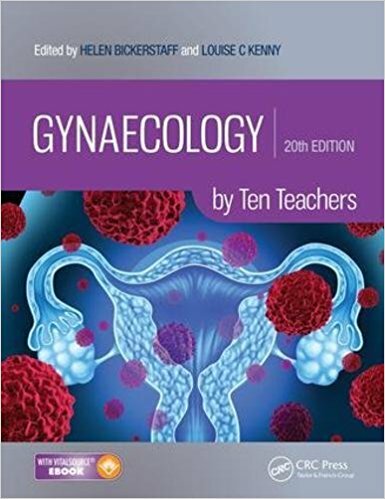 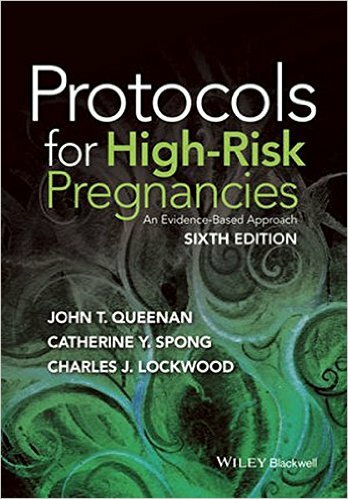 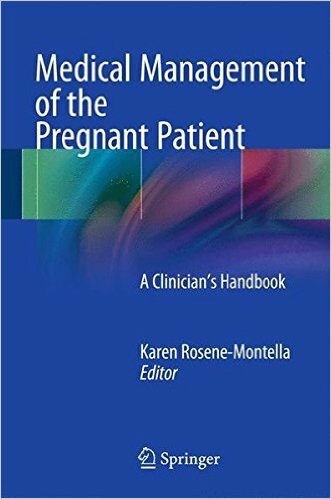 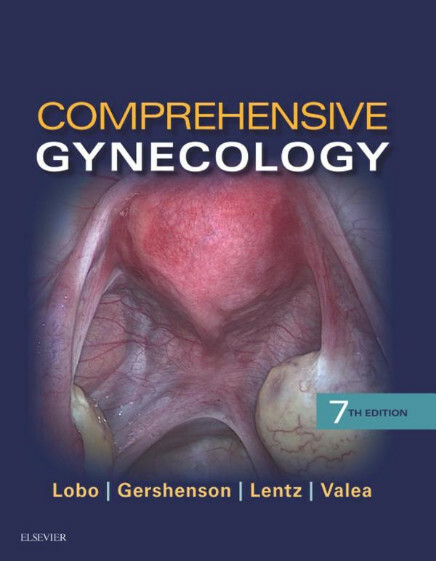 The second edition of this essential resource for anyone taking care of female patients has been doubled in scope to include additional chapters. 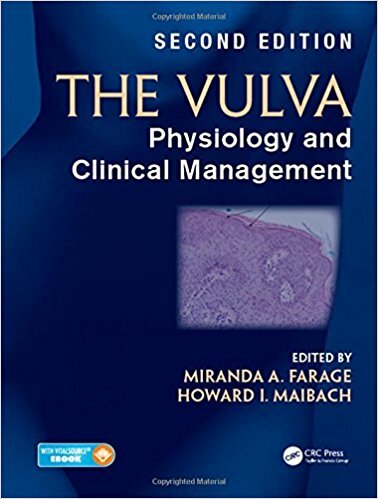 All physicians, whether dermatologists or gynaecologists, as well as those researching the scientific evidence and symptoms, will benefit from the experience of the expert contributors and editors gathered here.